The app that everyone is meow’n about. 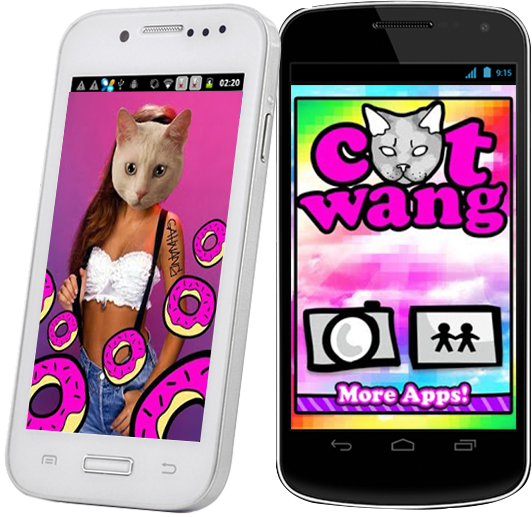 Catwang app for Android allows you to take photos of your friends and turn them into cats, wolves, or donuts. 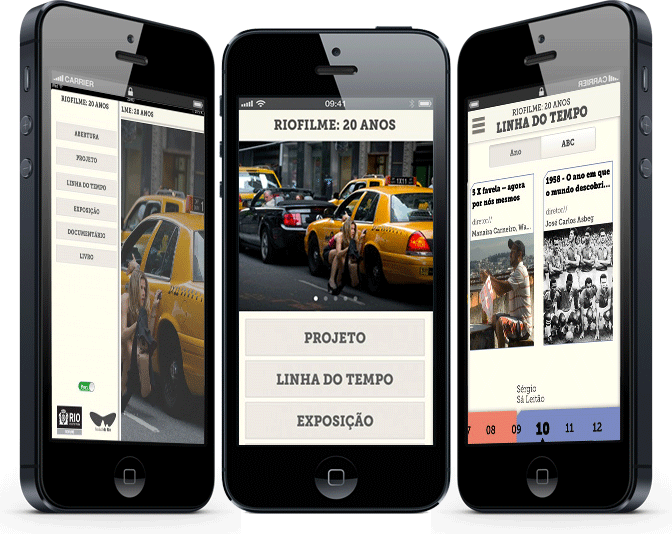 It’s like everything that is cool on the Internet in one app! Choose from hundreds of amazing stickers. Slap them everywhere, scale, rotate, and flip. Share your cat creations on Twitter, Tumblr, and Instagram.